In a compound on the edge of Tyseley Energy Park (TEP) sits a fleet of shiny black taxis. 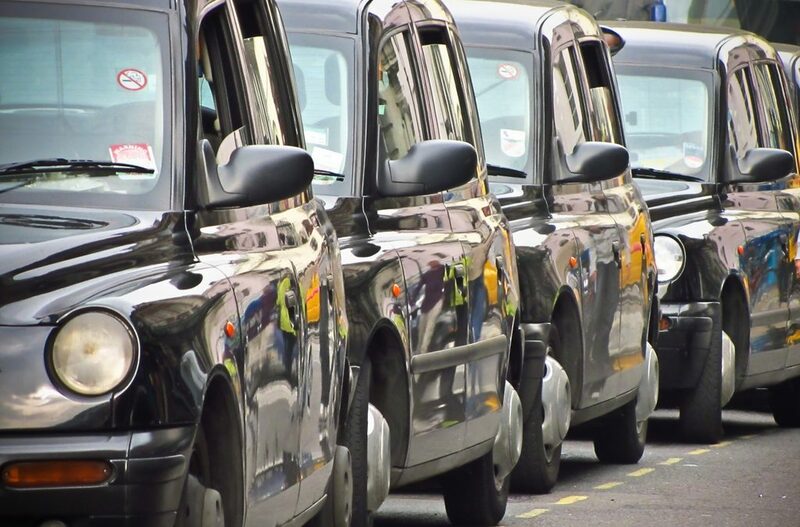 But these are no ordinary black cabs – they are 100 per cent electric cars available for rent-by-the-shift to local drivers. The company, rentE, is thought to be the first of its kind in the UK. It is also one of the first new firms to set up as part of the green energy revolution powering the regeneration of Hay Mills and Tyseley, centred on TEP. It’s also an example of how many of the eco energy-based innovations will bring ‘two-for-one’ benefits. For instance, a scheme whereby heat is captured from waste and piped around the streets in liquid form to heat homes and businesses will be both greener and cheaper than conventional methods. TEP already has an energy-from-waste plant capable of producing large amount of renewable heat – currently producing 25MW. Alongside this plant, a new £50m biomass power plant is processing enough waste timber to generate additional renewable heat, as well as 10MW of renewable power capable of producing renewable electricity for 17,000 homes – and has created 19 full-time jobs. And then there’s transport, which at present contributes heavily to Birmingham’s air pollution problem, which affects public health. The UK’s first fully automated low- and zero-carbon refuelling station will start fuelling up to 500 vehicles per day from April 2019 on TEP and will provide a range of fuels including compressed natural gas, biodiesel fuels, rapid electric chargers and hydrogen for 20 new buses. ‘Energy matters to people – in their homes, in the vehicles they drive and the transport they use and in the companies they work for, particularly manufacturing businesses that need high levels of energy,’ says Matthew. ‘The West Midlands was built on energy: our ancestors moved here because there was cheap, abundant energy in the form of coal. Today we still need abundant, cheap energy – and that’s why it needs to be clean energy. It will cost more if it’s produced in the old, dirty ways. How can Tyseley Energy Park support your local business?